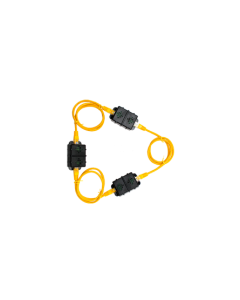 All products are manufactured under license to our strict quality control standards in the Philippines with oversight from an international management team. 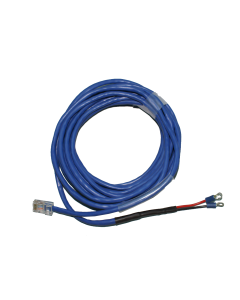 Every unit goes through a rigorous checklist which is kept on record. 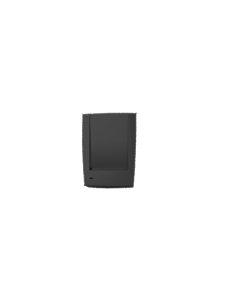 Test reports for your own unit can be provided upon request. 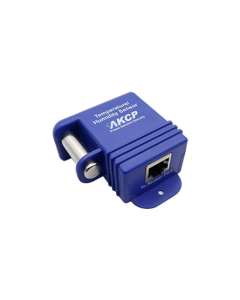 AKCP’s sales and technical support center is in Bangkok Thailand, with banking and financial services are located in Singapore. 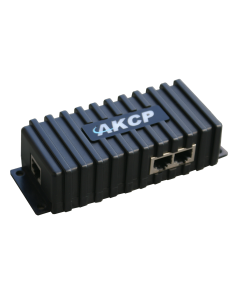 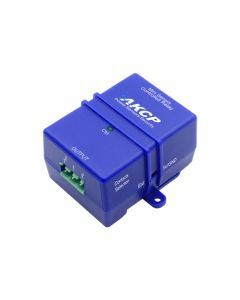 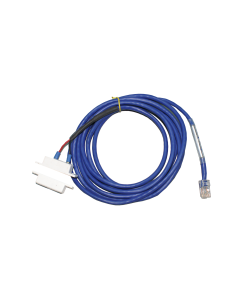 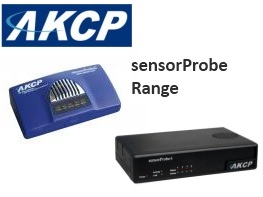 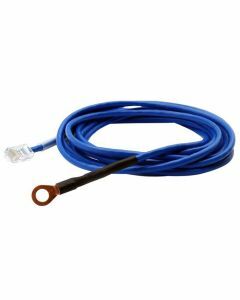 AKCP have two major product ranges, the sensorProbe and securityProbe ranges. 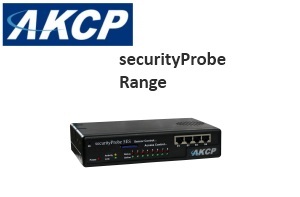 The securityProbe range includes high end, fully functioning environment monitors with the full spectrum of connectivity, alerting and sensor capabilities. 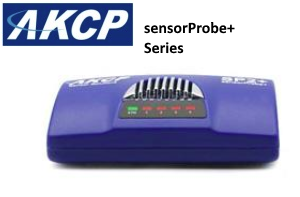 The sensorProbe range is the cheaper but lower functionality range of products. 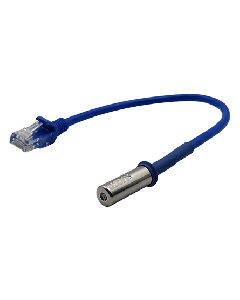 The sensorProbe range also contains the sensorProbe+ products that sit above the level of functionality for the sensorProbe range but slightly lower than the full securityProbe range.